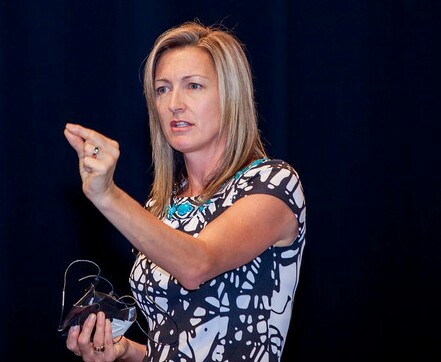 Some of our favourite interviews Paula has done and some top podcast from around the world. Kerre McIvor talks to Paula Gosney on Newstalk ZB about courage, connection and what it is to be badass! 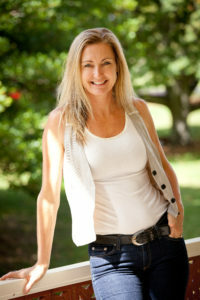 Wendyl Nissen caught up with Paula Gosney to find out about Badassery and farting rainbows. ‘Courage, Connection & Badassery’ is an event taking place in June that features some inspirational speakers including the truly incredible Turia Pitt. 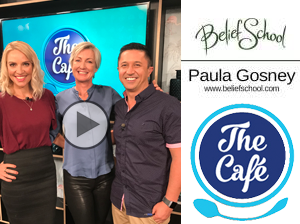 Coach and co-founder Paula Gosney joined us this morning to tell us all about it. 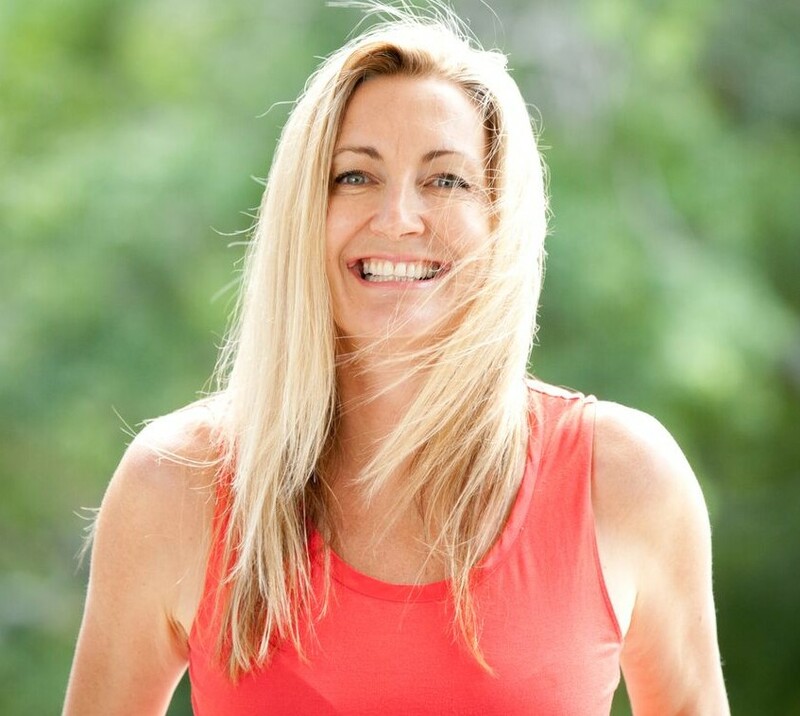 Good’s Natalie Cyra talked to Paula Gosney, the woman behind the upcoming inspiring speaker event Courage, Connection and Badassery. 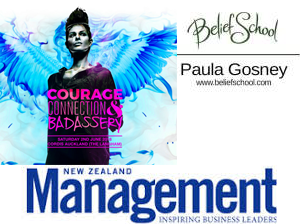 Management’s focus is to inspire New Zealand’s business leaders and the managers of today and tomorrow to succeed. 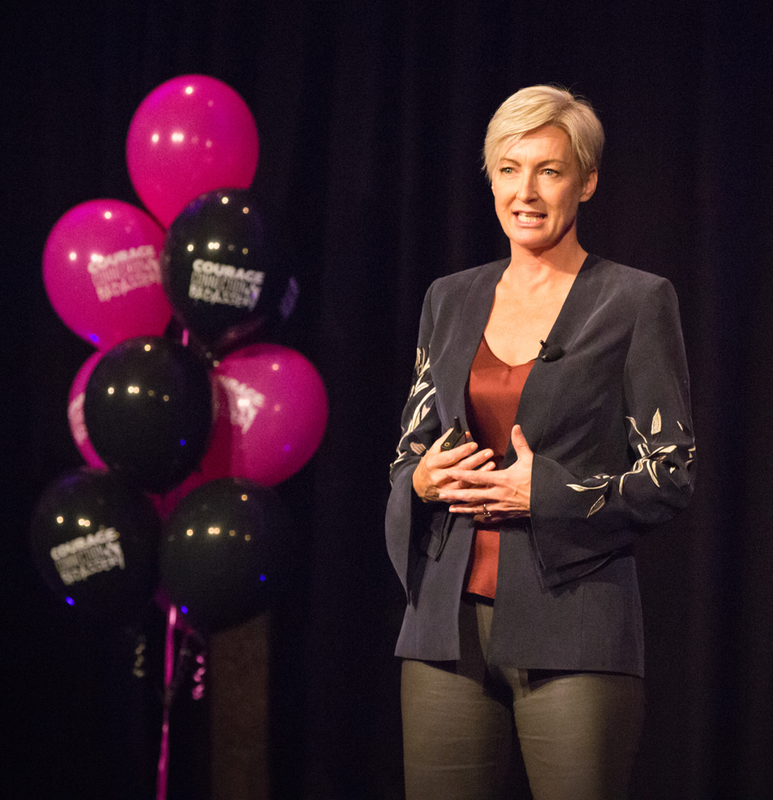 Management is the officially recognised magazine of the New Zealand Institute of Management Inc.
Top rated Becoming Your Best podcast, helps you uncover the principles of highly successful leaders; giving you tools and processes to help you become the parent, partner or leader you dreamed you could be. 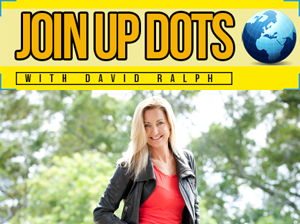 Hugely popular, top rated business podcast Join Up Dots inspired by Steve Jobs, full of amazing, inspiring online and off success stories and career content. Hosted by Iman Oubou, Miss New York, 2015 who has a masters degree in Biomedical Engineering and a big vision. 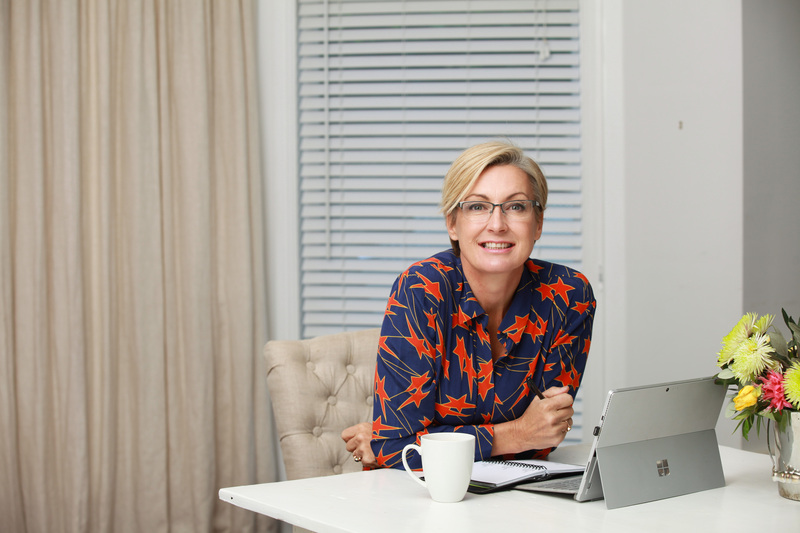 This podcast is ranked No 1 for entrepreneurial woman by INC and is rising fast on iTunes as an amazing resource for inspiration for women by women. A writer, businesswoman and warrior. Fiercely honest, a passionate coach and a woman who knows we are much more capable than we allow ourselves to believe. 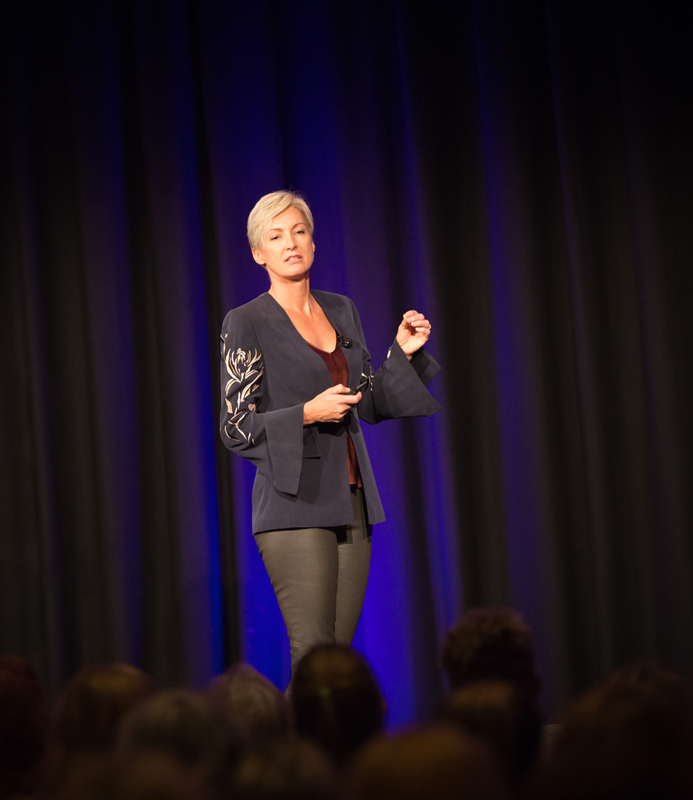 With a remarkable career, establishing the first of three successful businesses at 21, she discovered along the way, a great talent for personal development, public speaking and coaching others to find their own greatness. Having shared her knowledge with audiences of thousands; it is here that Paula did her 10,000 hours in human development. In Paula’s pursuit of happiness, she spent hundreds of hours sitting at the feet of PD masters, devouring anything that would help her through her personal pain. 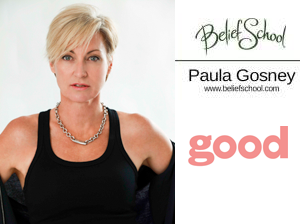 Belief School is the culmination of all she has learnt, taught and lived through. 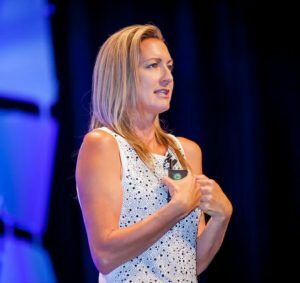 She believes if she had been exposed to the principles that now define her life, she would have healed quicker, loved earlier and been able to contribute sooner. You are welcome to use these photographs of Paula with our permission; please send the link to nicola@beliefschool.com of where they are going to be used.